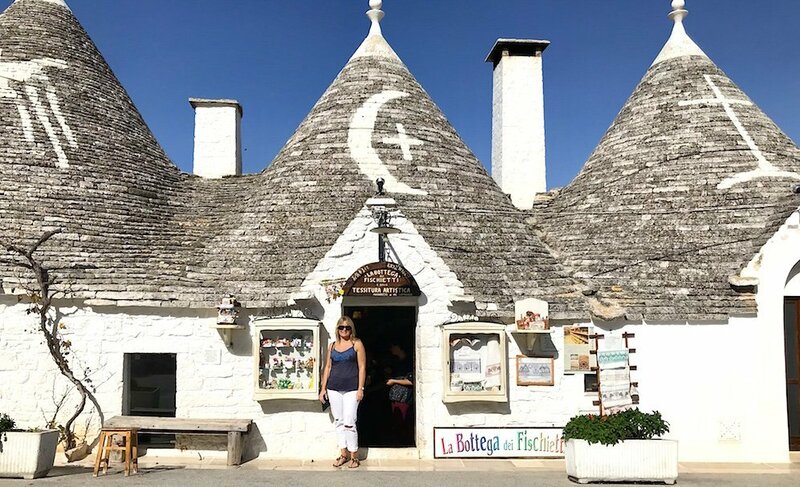 Alberobello, Ostuni and Polignano a Mare, are three of my favourite places to visit in Puglia. Each one has it’s own unique charm and they are all waiting to be explored. We enjoyed a magical few days in Puglia and we tried to see as many of the highlights as possible. It wasn’t long before we realised that we needed to stay a lot longer, to explore this stunning region in the heel of Italy. Each old town we came across was more dramatic than the next. 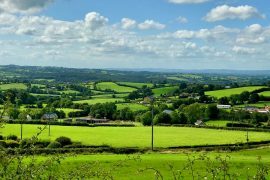 It is hard to believe how this area is still relatively unspoilt, considering it’s beauty and history. I would strongly recommend hiring a car to see as much as possible. 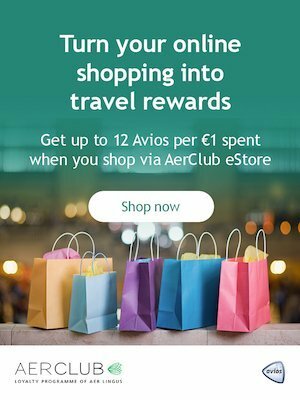 Ryanair fly direct into Bari from Dublin airport, so for Irish people, this is the most accesible route. Brindisi is also a local airport, that may be an option for European readers. 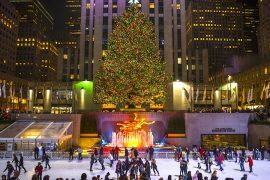 Try to stay in at least one of the old towns, the atmosphere is completely different at night time, without all the day trippers. 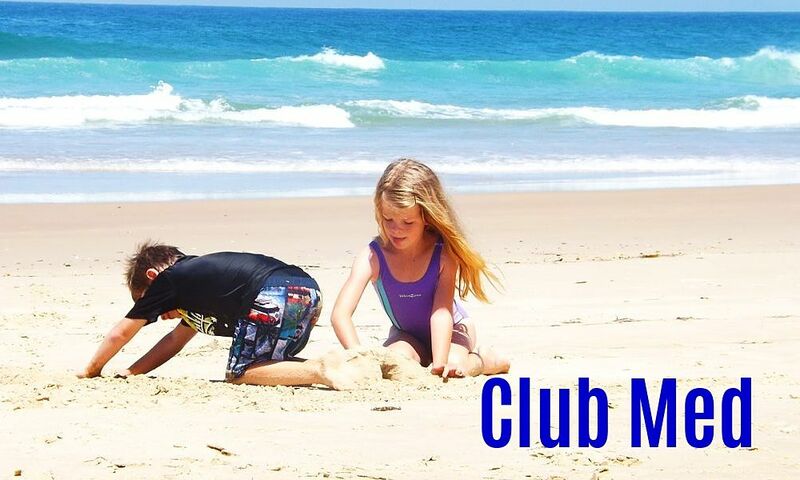 Make sure you visit one of coastal towns too. The combination of the turquoise waters of the Adriatic and the white-washed cliff towns, will certainly give you the wow factor. I know there is much more to see in Puglia than the three towns I have outlined, so I will definitely be back to discover more. In the meantime, here are my top places to visit in Puglia. Alberobello is probably one of the most well known towns in Puglia – or at least the most photographed! Packed with over 1000 trulli, the white-washed stone houses with conical roofs, it looks straight out of a fairytale. Now a UNESCO World Heritage site, the trulli are full of locals selling their hand made crafts. 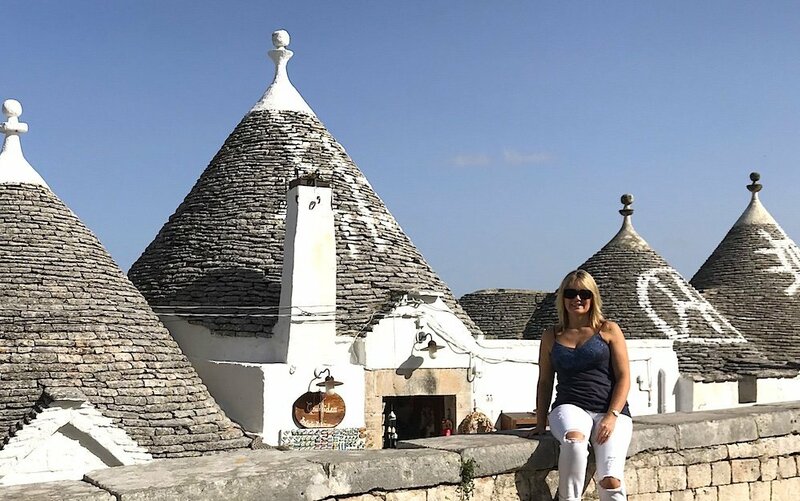 Despite being a tourist trap, prices are not that expensive and we enjoyed pottering around, in and out of the various trulli, for a few hours. 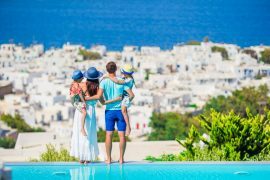 It tends to be packed with day-trippers and instagram lovers, but you can’t deny it is a beautiful setting and it is definitely one of the top places to visit in Puglia! Alberobello has an interesting story too. It was designed by a local lord in the 1700’s, who housed his peasant workers here, in order to fiddle taxes. The trulli didn’t class as an inhabited settlement, as they could be easily dismantled. Tulli are usually square with thick stone walls, but all have the iconic cone shaped roof and are scattered throughout Puglia. Tullo D’oro serves up the best food, with an emphasis on local produce. Unfortunately it was fully booked – so take note and pre-book if you are planning a visit! We opted for Il Pinnacolo instead and enjoyed tasty food inside a trullo in the centre of Alberobello. We also enjoyed delicious take-away pizza from ArborisBelli on our first evening. Located just minutes from our villa, this was just what the kids wanted after a hectic weekend in Matera. A walled, white city, perched on top of a hill – no visit to Puglia would be complete, without stopping in the dramatic town of Ostuni. We took a quick tour by piaggio, which was a great way to get our bearings and ideal if travelling with kids. Our guide brought us from the main square outside the city walls, through the labyrinth of alleyways, to the top of the hill and it’s impressive 15th century Gothic cathedral. This allowed us plenty of time to walk downhill, through the town, at our leisure. Every stone, street and archway is white, it is remarkable. 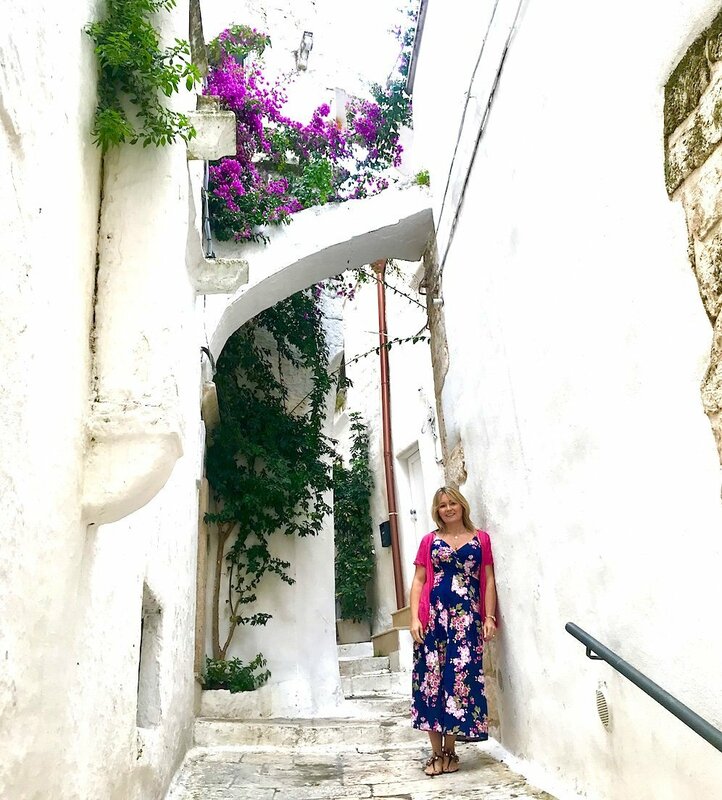 We stopped regularly to pose at doorways with colourful flowers, but no photo could actually do Ostuni justice. I would have liked to stay over-night, but alas, our time in Puglia was too short. L’osteria del Tempo Perso was recommended to me by many people, but unfortunately it was closed when we were there. I should point out we visited Puglia at the end of October! We opted for another recommendation, La Locanda Della Gelosia. It is beautifully situated in a restored house with stunning gardens. The setting and service couldn’t bet better, but I was a little underwhelmed with the food. Polignano al Mare is definitely one of the top places to visit in Puglia, if for no other reason than it is offers superb views of the adriatic coast. After spending four days touring Puglia and Basilicata’s old towns, it was refreshing to catch a glimpse of the sea. Polignano a Mare’s dramatic cliff top setting is spectacular. We enjoyed strolling around the old town, which can be reached via the Porta Vecchia gate. Complete with white-washed streets, charming trattorias and three panoramic terraces, it is easy to spend a few hours here, taking in the views. Polignano is famous for its stunning beach, that is hugged on both sides by dramatic cliffs. Locals and tourist swim here and it is a favourite with cliff divers. You can catch great views from the Ponte Lama Monachile bridge, but it is best to climb down and get close to the water’s edge. The white stones underfoot help to make the colour of the sea a beautiful aquamarine colour. There are some pretty trattorias in the old town, but if you can book in advance, be sure to check out Grota Palazzese. Located inside a cliff, with stunning sea views, it is one of the world’s most famous restaurants. We visited Polignano a Mare on our last day, as it is only a thirty minute drive to Bari airport. We were going back to cold, wet weather in Ireland, so wanted to be close to the sea. We chose Il Cavo for lunch, located right beside the Ponte Lama Monachile bridge. The food was surprisingly good and reasonably priced, but the view, was the pièce de résistance! P.S – Make sure you visit Matera too! 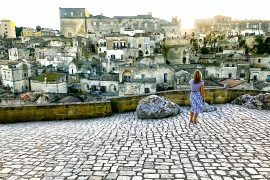 Although Matera is NOT in Puglia, it is close by, so it should definitely be considered if planning a trip in the region. It was one of the most fascinating cities I have ever visited and I would urge everyone to go see it. We stayed there for two nights – you can read all about our magical weekend in Matera here. 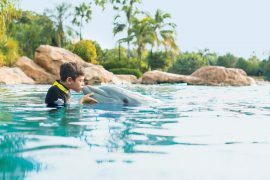 Save Over 20% On Discovery Cove Tickets And Get Free Unlimited Access to SeaWorld, Aquatica & Busch Gardens for 14 days! Next articleAmazing Deal to Croatia, Flights & 5 Star Hotel, 16th October, 1 week, €498!